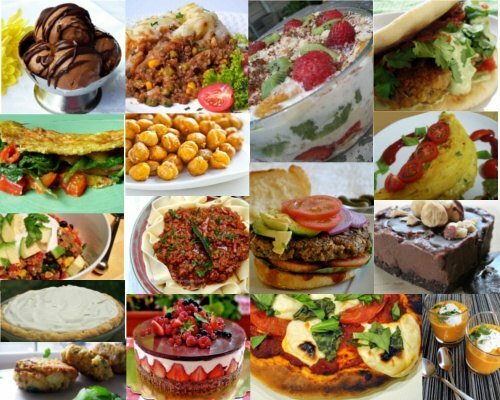 A whole new world of food adventures opens up to you when you go vegan. Instead of the boring repetition of meat, veg and potato; you now have 1,000’s of combinations of vegetables, legumes, grains, nuts and fruit to create satisfying meals from. 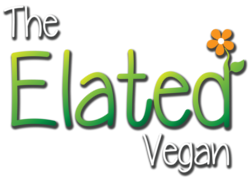 Added to that satiating list, is the vast selection of vegan foods that do a superb job of replacing meat, eggs and dairy with all the taste and none of the cholesterol. There are so many heavenly flavours, textures and colours to choose from! These essential recipes are all easy to make, using ingredients that are readily available in most countries and it goes without saying … they will be delicious! Which E Numbers Are Vegan? Are You Battling To Give Up Dairy? 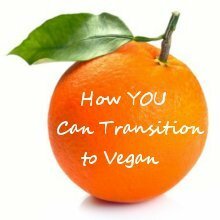 Do you have any questions about a vegan diet? Contact me with your comments and questions.